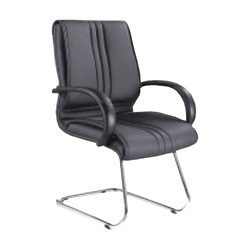 Providing you the best range of visitor chair sf1013v, perforated benches, office visitor chairs and visitor chair sf1039 with effective & timely delivery. We are the leading supplier of Perforated Benches made available to our clients at competitive prices. 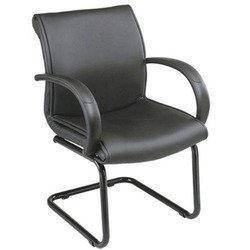 Comfortable and appropriately designed Office Visitor Chairs are specially made using superior quality fabric. 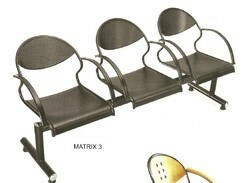 They have a special cushioned seats which provide complete comfort. 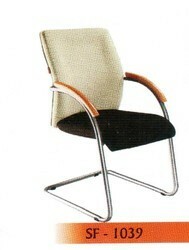 These chairs are made using superior grade materials like stainless steel, iron pipe, iron sheet, ply, leather. They can be customized depending on the needs of the clients.